Action Comics #50 was released this week with a large page count and a higher cover price: US$4.99 for 40 pages of story, which is pretty good value by US comic book standards. The issue also marks the end for creative team Greg Pak and Aaron Kuder, who now step off for fresh properties elsewhere. Overall they have had a strong, nicely entertaining run. They introduced some great new supporting characters and made great use of some returning favourites - particularly Lana Lang. On the other hand the later issues of their run have been crippled by needless tie-ins and multi-title crossovers. I kept reading Action Comics, and to their credit they have made it possible to follow storylines while only reading one instalment in four, but it has been a challenge for me as a reader and I can't imagine it was great for them as creatives. This issue sees Superman against the wall. He's leading a fight against Vandal Savage, and it is a fight he is losing. He has lost all of his powers, and is only still fighting because he's re-powered himself with a fatal dose of kryptonite. Much of the Justice League has already been knocked out of action. 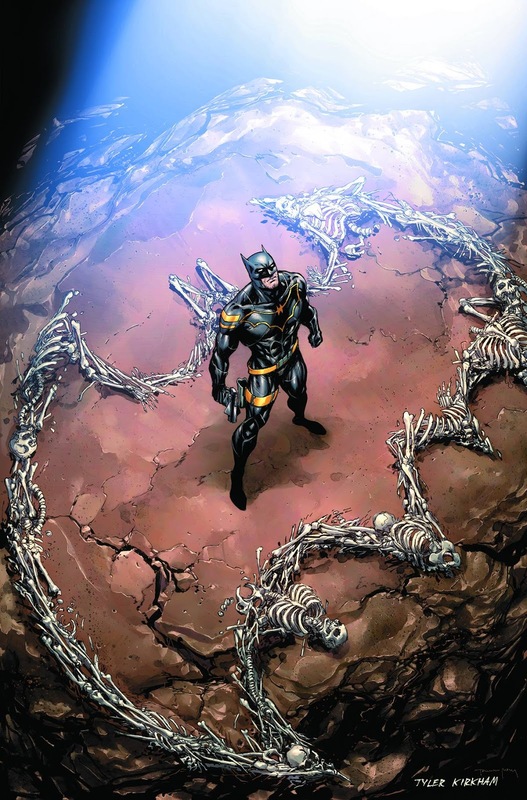 This issue marks something of a final stand. Action Comics #50. Story by Greg Pak and Aaron Kuder. Script by Greg Pak. Layouts by Aaron Kuder. 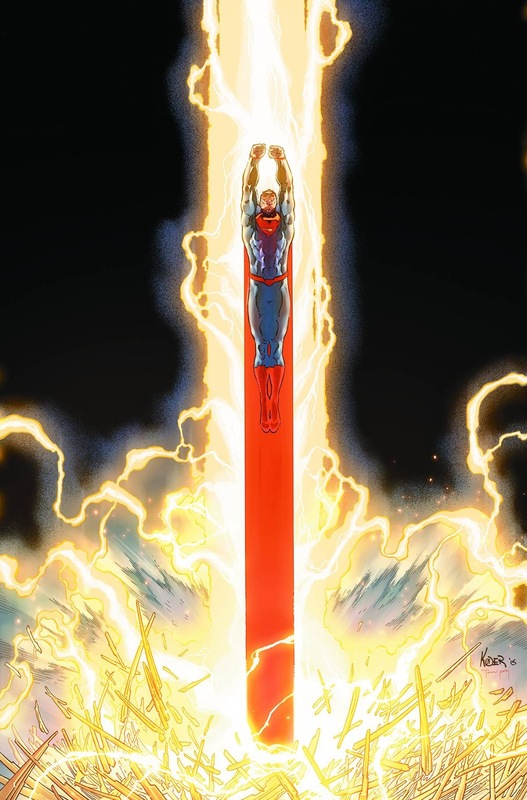 Art by Aaron Kuder, David Messina, Javi Fernandez, Bruno Redondo, Vicente Sifuentes, Gaetano Carlucci and Juan Albarran. Colours by Tomeu Morey, Arif Prianto and Wil Quintana. 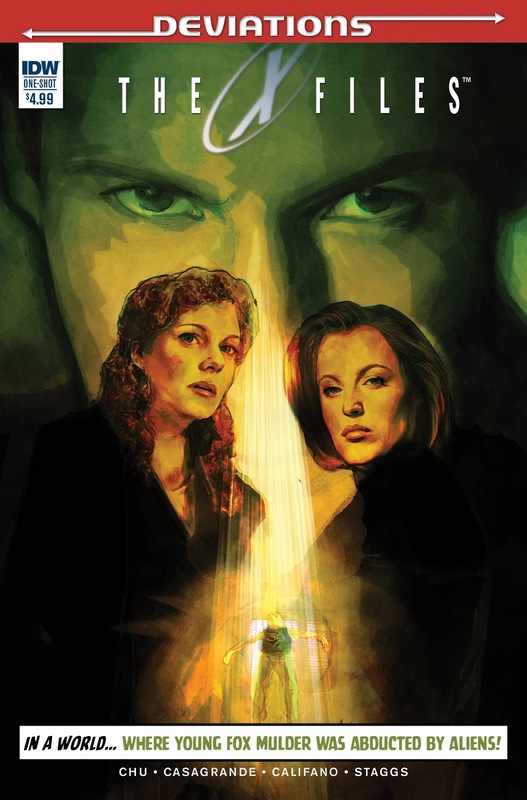 Under the cut: reviews of Detective Comics, Doctor Strange and The X Files: Deviations. DC Comics. Written by Peter J. Tomasi. Art by Fernando Pasarin, Scot Eaton, Matt Ryan and Wayne Faucher. Colours by Chris Sotomayor. Marvel. Written by Jason Aaron. 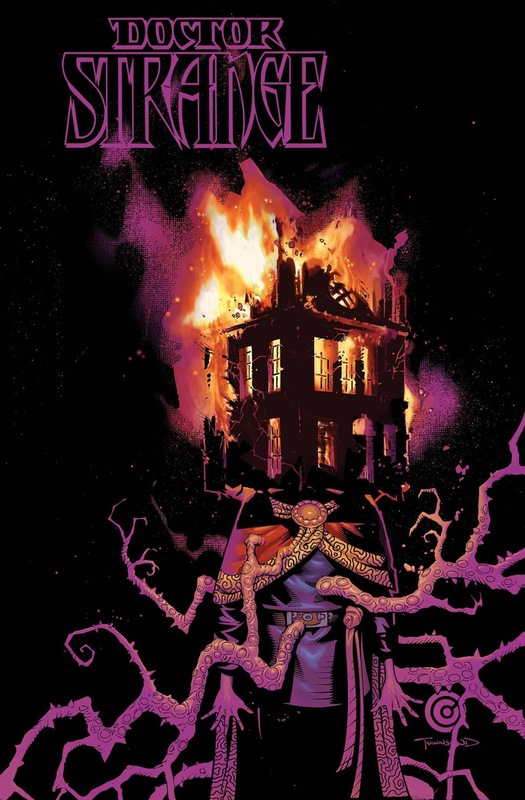 Art by Chris Bachalo, Tim Townsend, Al Vey, Mark Irwin, John Livesay, Wayne Faucher, Victor Olazaba and Jaime Mendoza. Colours by Chris Bachalo with Java Tartaglia. IDW. Written by Amy Chu. Art by Elena Casagrande and Silvia Califano. Art by Arianna Florean.